Had a request for this. I listened to Sister Psychic's first album, Fuel, on occasion when it came out. That was around 1991-92, but for the most part, they fell off my radar after that. SP were a Seattle fuzz pop trio, who weren't terribly concerned with grunge (yet they definitely employed some crunchy riffs now and again). Not unlike Gnome, but I thought Gnome had better material. Speaking of which, Y Records was an obscuro Seattle imprint, that I think was actually supposed to release a Gnome CD out, but anyway. Enjoy (or not). Hey man, I love this post! Thank you very very much!!!!! Thanks for this and so many other excellent shares. Sorry. Missed the last re-up of this. Would you please consider this when you do another reup post? Thanks. It would be very much appreciated. 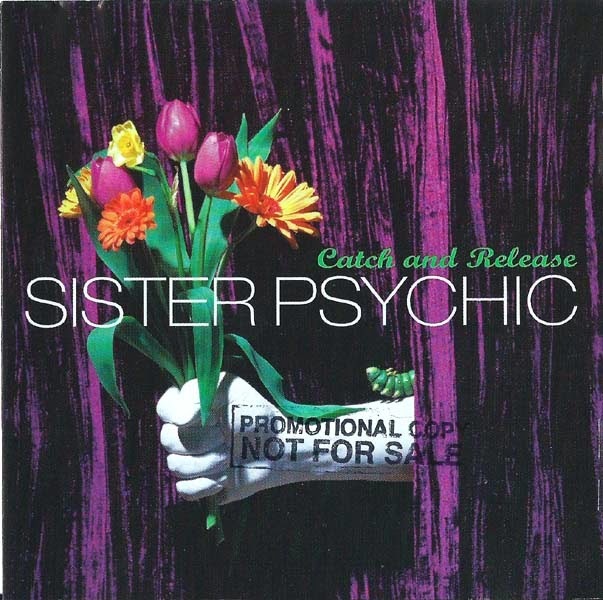 Please,reups Sister Psychic=Catch And Release=.Thanks in advance! If possible could you reup Sister Psychic-Catch and RElease? Thanks! Could you reup this? please. they released a single on Y Records (1994), would be interesting to see in your blog, it's not a request, only a musical recommendation. Netkups, we have a problem. My life is framed with autobiographical acclaim. Re-ups, and a few words about dead links.